Celebrate with Cider! 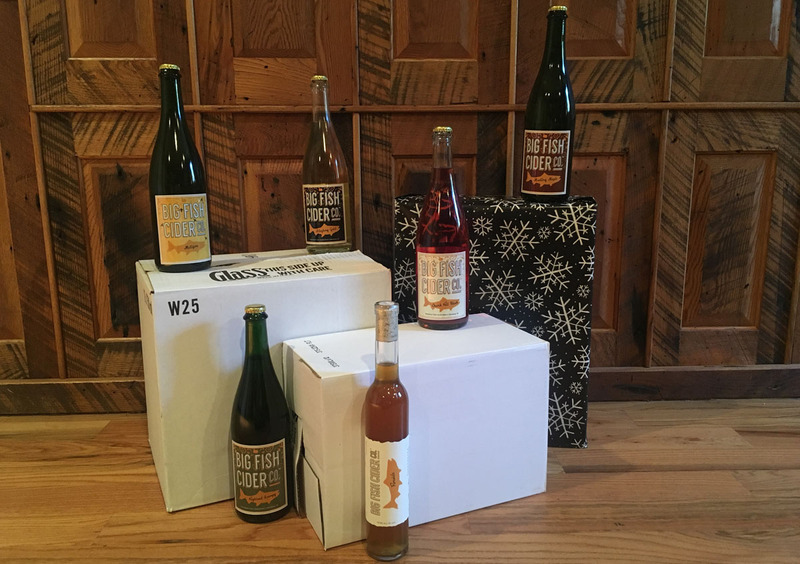 - Big Fish Cider Co.
At Big Fish, we celebrate the holidays with cider. Since we can’t personally deliver to every dinner table, we decided to offer free shipping on online orders over $120.00! Good Food Awards 2018 Winner!